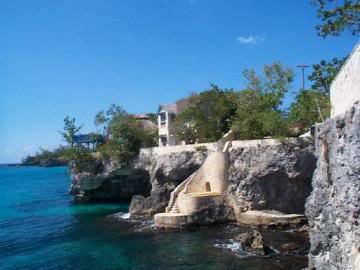 The Caves Spa - Negril is set atop limestone cliffs and is an oceanfront sanctuary with spectacular views. You can even get a "cave massage" which is inside of a cave among candlelight. Kiyara Ocean Spa - Ochio Rios is a unique tropical spa nestled on a coral cliff at Jamaica Inn. The spa provides treatments that are drawn from local organic farmers that will soothe you from head to toe. Fern Tree Spa - Rose Hall is a 68,000 sq. ft indoor/outdoor facility at Half Moon Resort. The spa's treatment rooms are set among lush gardens and you can even have your own private garden terrace. The luxurious spa also houses a relaxation lounge, yoga pavilion, sauna and steam rooms as well as a place for meditation. 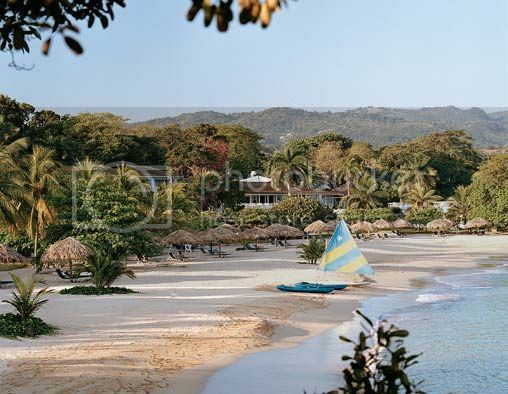 Ritz-Carlton Spa - Rose Hall is located just east of Montego Bay and includes a secluded beach with a lush mountain backdrop. A championship golf course is available for those that need to be occupied while you enjoy your luxurious massage or treatment.